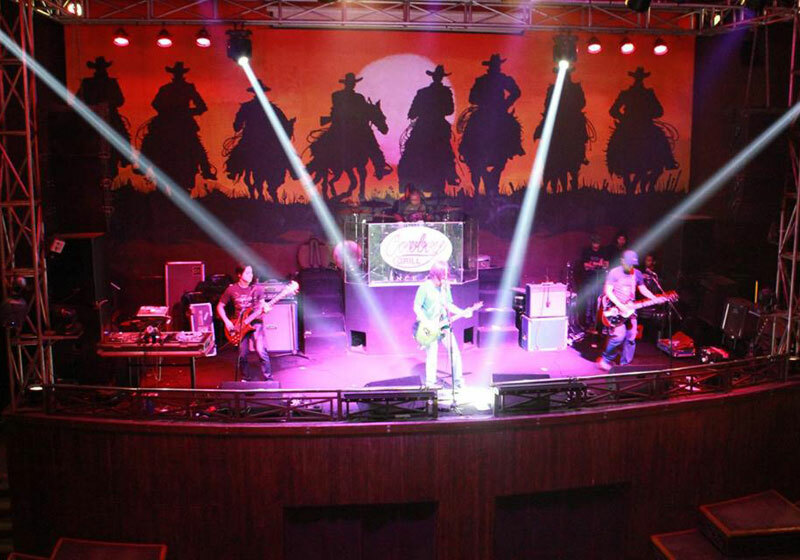 For over 15 years, the best place for LIVE BANDS! GREAT FOOD! UNIQUE EXPERIENCE! Where everybody can enjoy. Everybody is welcome to party. FREE ENTRANCE. Short Description: Cowboy Grill has a wide range selection of mouth watering menu that suits every appetite and various mixed alcoholic drinks, beverages and other liquors.